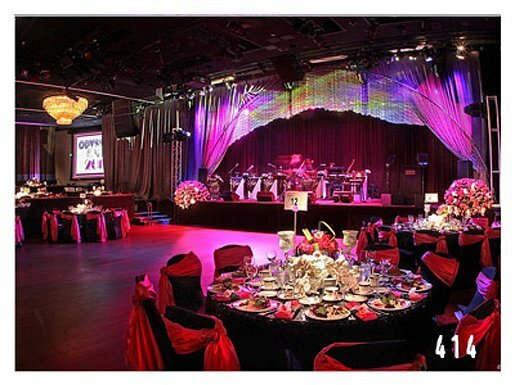 With a variety of velour drapes and theatrical curtain rental pieces that evoke that glamorous feeling of an old-school theatre, Timeless and Traditional Collection of rich gold, red, pewter and burgundy curtains immediately conjures up the timeless qualities of Old Hollywood or turn-of-the-century Paris. 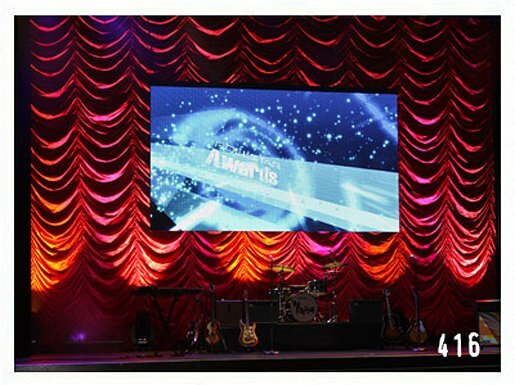 Their full-toned color and wrinkle-resistant nature make them an excellent choice for special events and stage curtain rentals of all kinds. 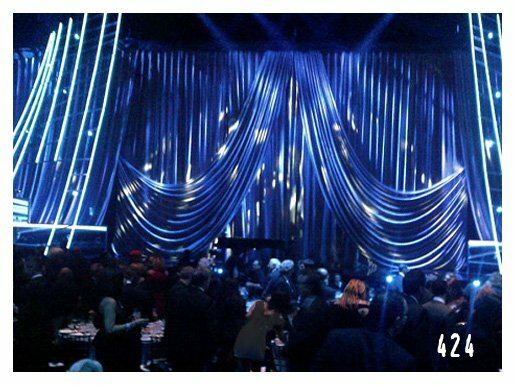 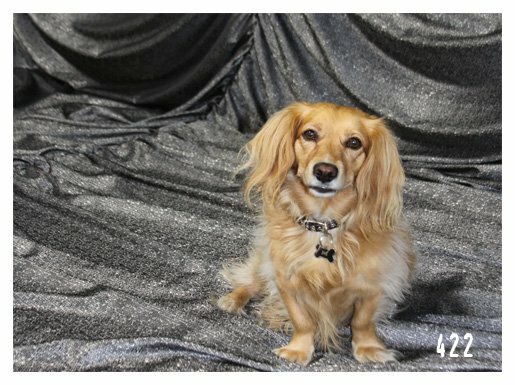 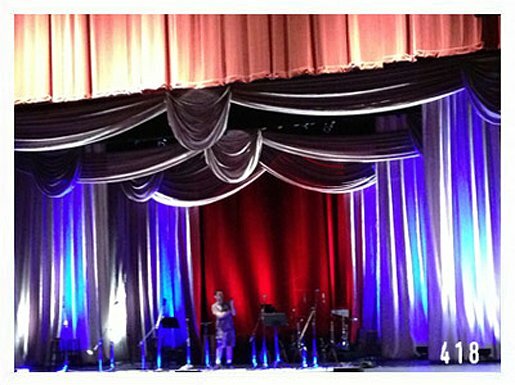 These durable specialty rental velour drapes and shimmering satin Austrian Curtain rentals can be used on their own as the showpiece of the stage design, or mix and match together to create a one-of-a-kind look for your own special event. 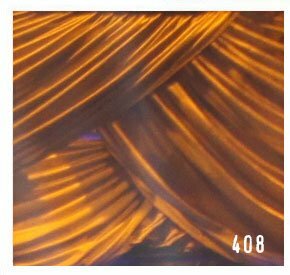 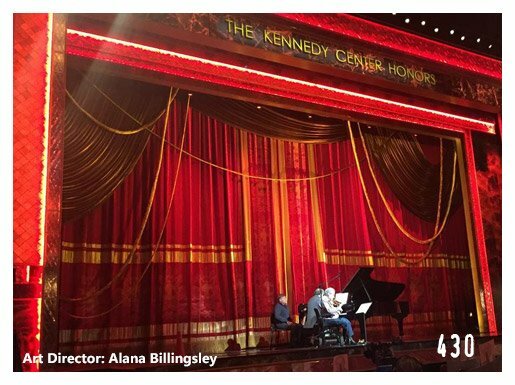 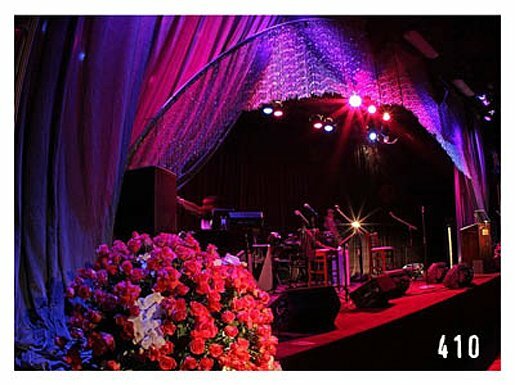 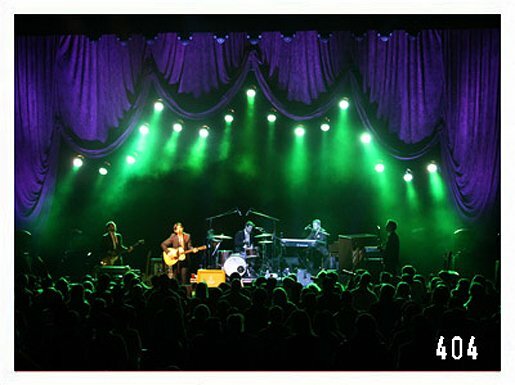 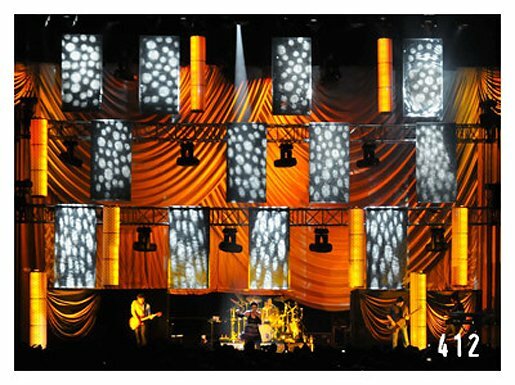 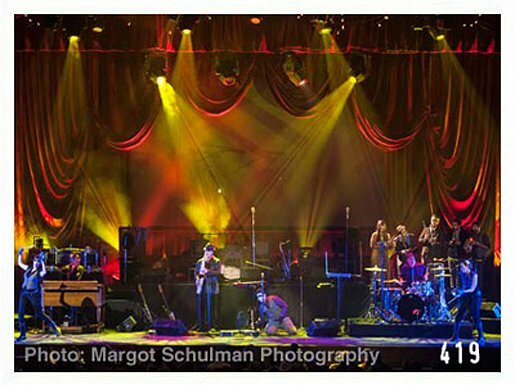 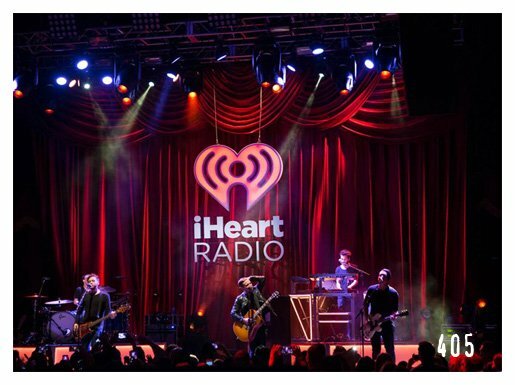 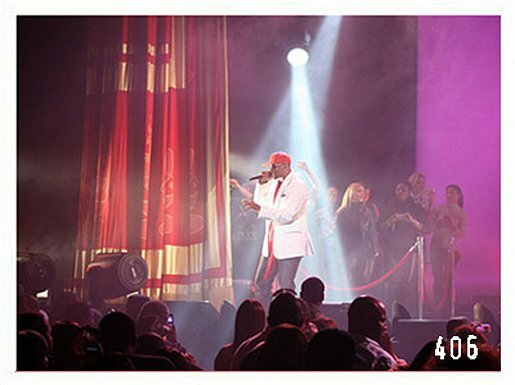 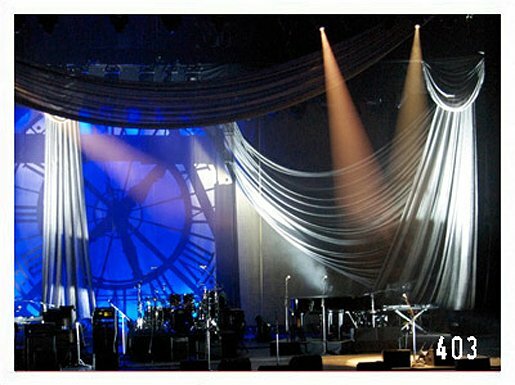 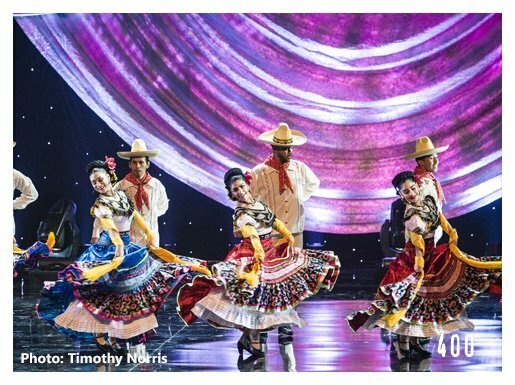 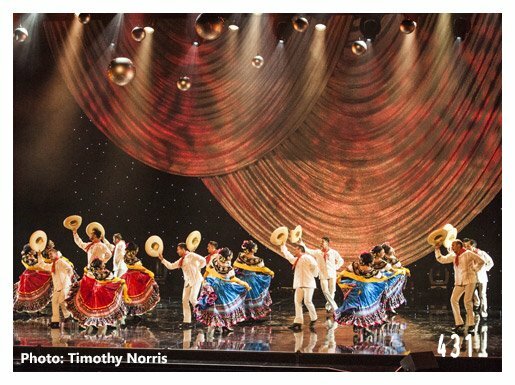 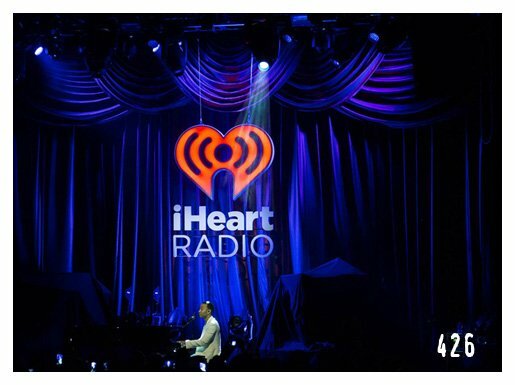 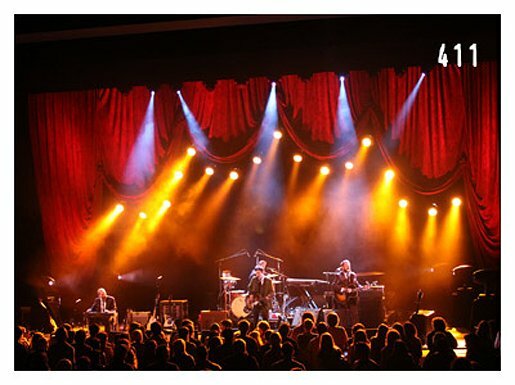 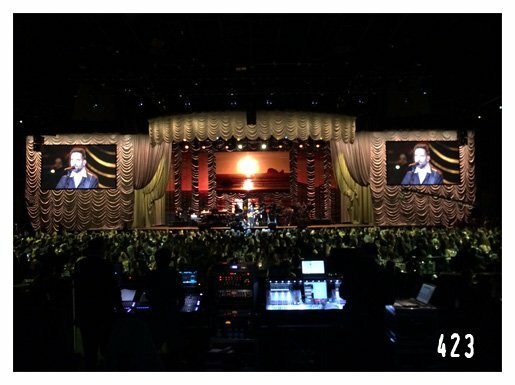 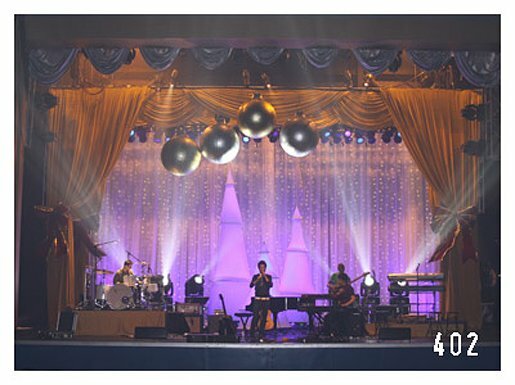 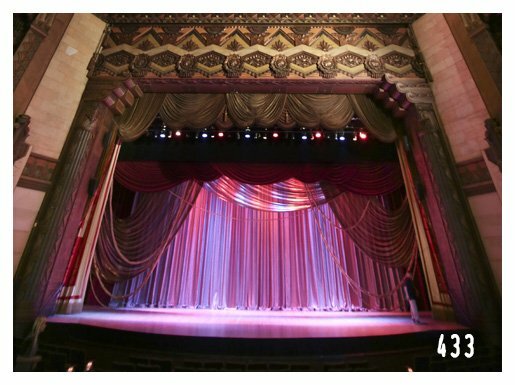 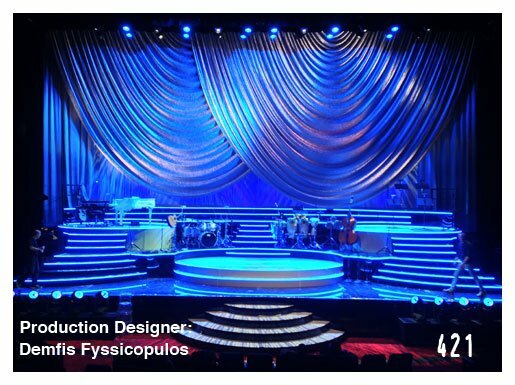 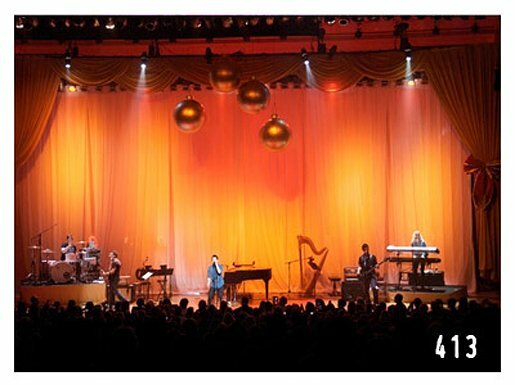 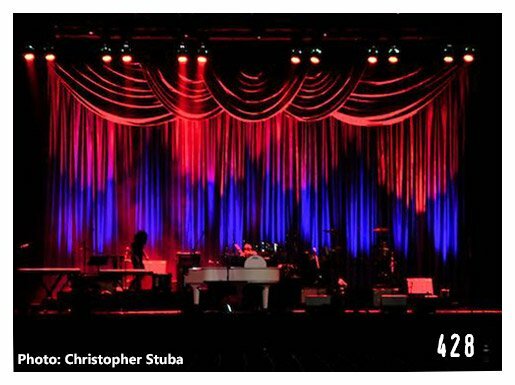 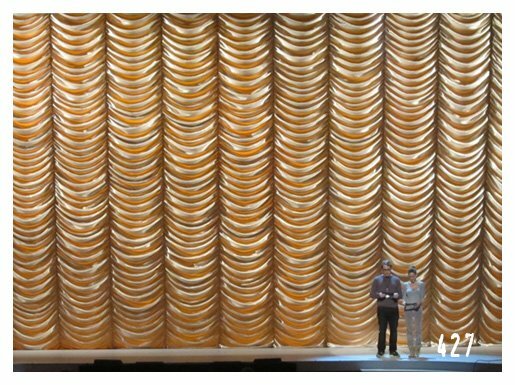 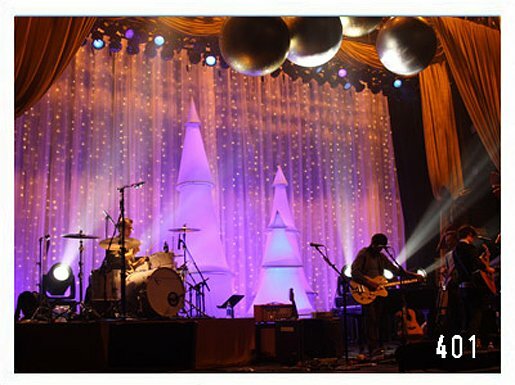 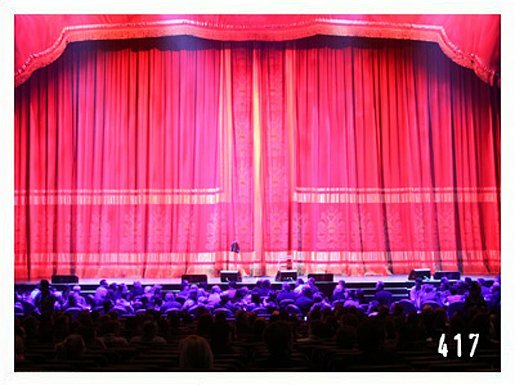 Utilizing the satin’s, velour’s, and textura’s incredible ability to reflect all different colors of theatrical stage lighting, these theatrical curtain rental drapes will help keep your show looking fresh and distinctive for each song set or production scene. 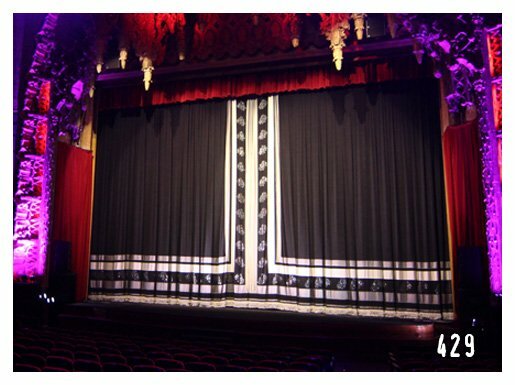 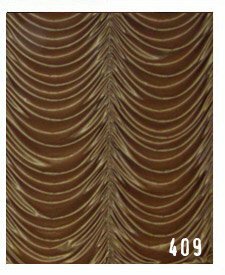 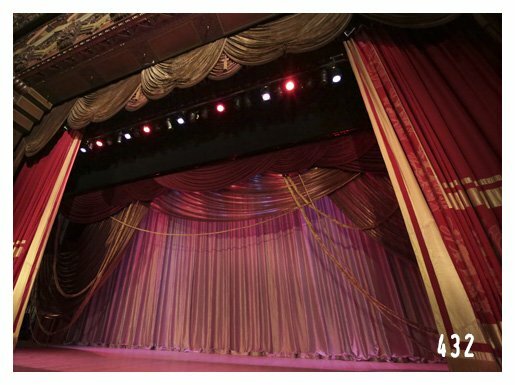 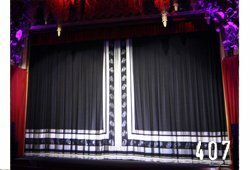 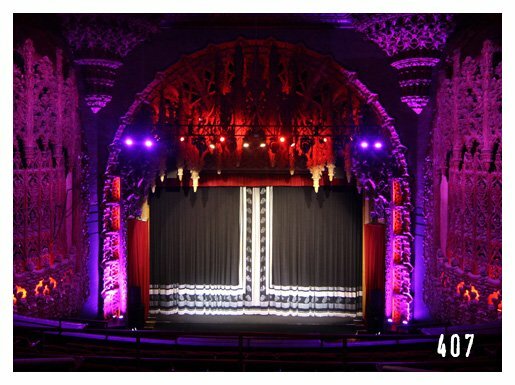 With everything from our Venetians to Austrians to Bi-Parting Grand drapes to pre-pleated legs, and now offering the extraordinary Dark Angel set, this theatrical curtain rental collection’s luxurious stage curtains and velour drapes will add elegance and drama to every type of design motif. 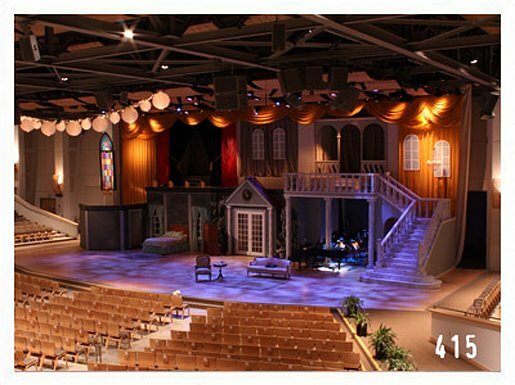 For those interested in adding a stage drapery Traveler Track or an Austrian curtain Drapery Lift System, we can supply all the hardware you need to add movement to your theatrical curtain rental.